To prevent broken, unhealthy hair, you have to understand what it really means to damage your hair. Get smooth, shiny hair with formaldehyde-free at-home treatments. 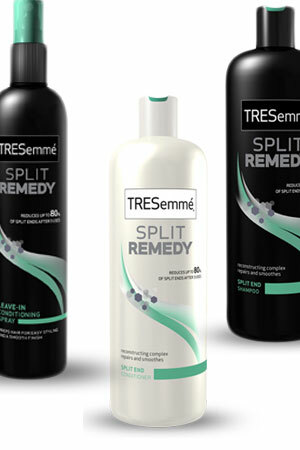 Products to help prevent damage and make your hair look healthy and unbroken. Get that healthy just-cut look at home. Combat static from the inside and the outside. With wedding season coming up, and all of winter’s damage riddled throughout your hair, it's time for a quick fix.